Retail banks are transitioning from being product-centric organizations to customer-centric ones. They are simplifying and moving from legacy/packaged core banking systems to a more open architecture. Innovations such as opti-channel experience, open banking API and aggregated business models, are witnessing accelerated adoption by consumer banks in the backdrop of competitors and regulatory challenges. 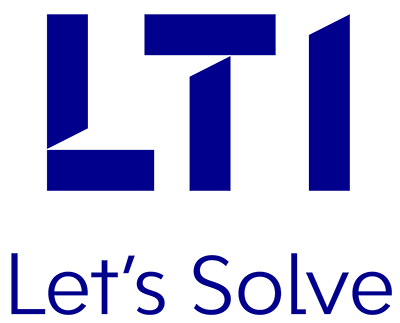 LTI’s retail banking solutions help leading global banks & retail banking clients render seamless experience to their customers. At LTI, we understand this challenge that banks face, and enable a smooth transition through our integration services. Through our innovative offerings, we focus on modernizing the core of banking operations, building superior retail banking experiences, partnering to innovate, and enhancing the time-to-market for our clients. We offer a full range of retail IT solutions and services, trade finance, cash management, commercial lending, treasury management solutions and more. Realize Nexgen Core Banking through an optimal balance between product centric core banking and smart integration. Enhance banking experience through design thinking solutions, 360o insights, and interactive advisory services. Build innovation culture by leveraging the FinTech ecosystem, partnering with global research, and gamification of services in the network. Accelerate customer response time by using Enterprise DevOps, Mosaic AI and Mosaic Automation.